When Attorney Joe Horrox works with clients, he is always sure to note the sensitivities of each case and its circumstances. Serving the greater St. Augustine area, he has helped in a number of lawsuits that involve major auto accidents, including fatal collisions. It's with this in mind that we'd like to consider why having an attorney is so important following these tragedies. 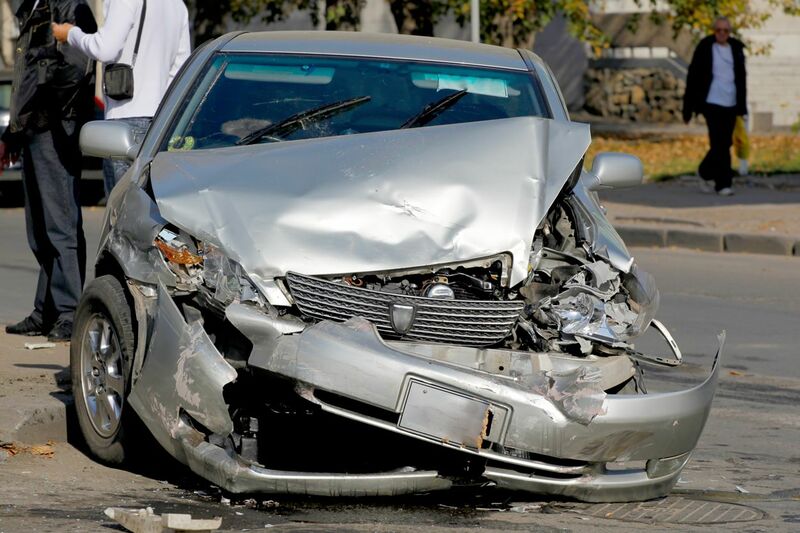 When an auto accident claims the life of a loved one, it can have a major impact on the family members and friends of the deceased. The emotional toll that this loss can take on people can be devastating, and it is very difficult to restructure life around the loss of someone, especially if the person who died was the head of a household. Given these trying matters, it's of the utmost importance that the family members of the loved one seek legal assistance if a fatal accident was the result of another person or party's negligence. One of the keys to wrongful death litigation is proving fault. This means showing that the negligent actions of a person or party directly caused the loss of life. This cause and effect relationship demonstrates that the negligent party should be held responsible for the actions taken or even the actions that were not taken or should have been. For example, if a drunk driver struck and killed a loved one, that drunk driver should be held accountable for his or her actions. Or, if an automotive company failed to fix an issue with the brakes or brake components in a vehicle resulting in an avoidable fatal collision, the auto company needs to be held accountable for this egregious failure on their part. Compensatory damages are commonly sought in wrongful death cases. These damages are intended to cover material losses that have been experienced by the loved ones of the deceased. This includes funerary costs, vehicle damage, lost wages from the loved one, and the emotional pain and suffering that has been endured. These kinds of damages are generally easy to assess since they are related to material goods. With regard to pain and suffering, these are measured and considered thoughtfully by attorneys and when it comes to seeking damages. Punitive damages in wrongful death lawsuits are intended to punish the negligent person or party given the nature of the accident and the circumstances surrounding it. These damages can vary a fair amount, though they tend to be based on similar cases and on the egregiousness of the offense. By working with a wrongful death attorney, the complicated legal matters will be entrusted to capable hands, allowing you and your loved ones the ability to grieve, to mourn with dignity, and then move forward emotionally and psychologically. This is so important when seeking closure and seeking justice. For more information about your legal options following a serious auto accident or the loss of a loved one, do not hesitate to contact our team of personal injury lawyers today. Attorney Joe Horrox will fight diligently for you in your time of legal need.